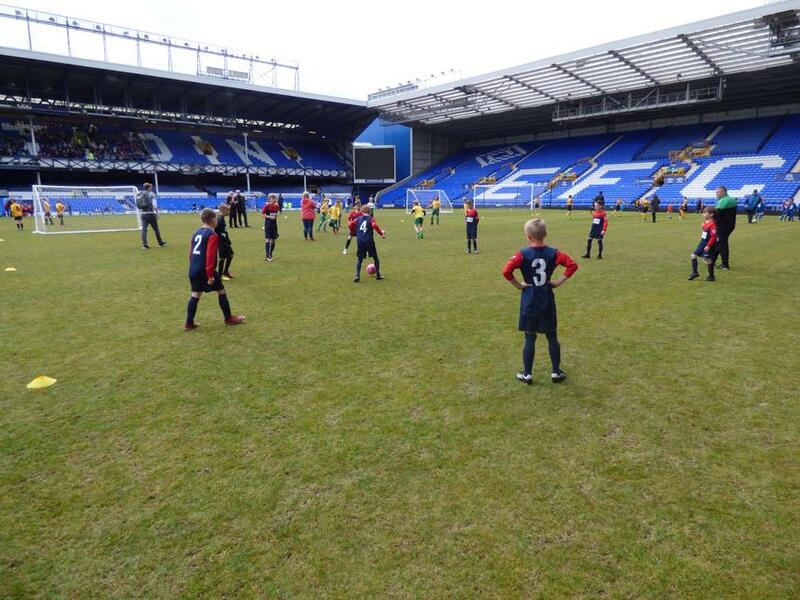 Year 5 Football Finals Goodison Park, Everton. 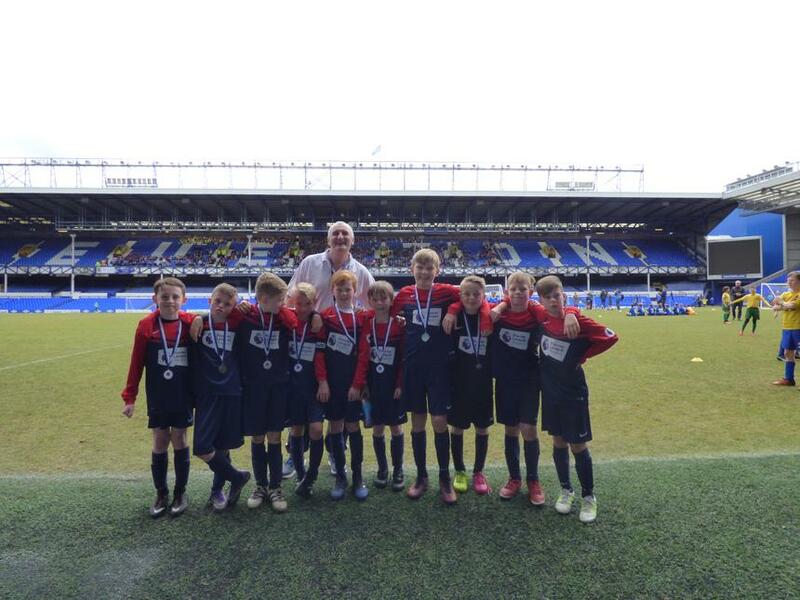 Today our year 5 football team played in the ‘Everton Football Club Academy Cross Partnership Schools Finals ‘at Goodison Park. 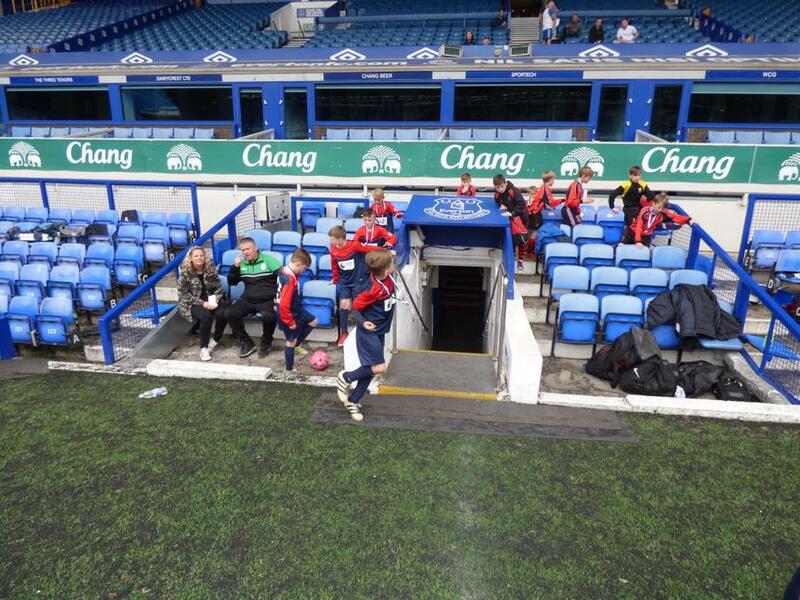 The team met at school at 7.30 in the morning and went in the minibus to Goodison Park. 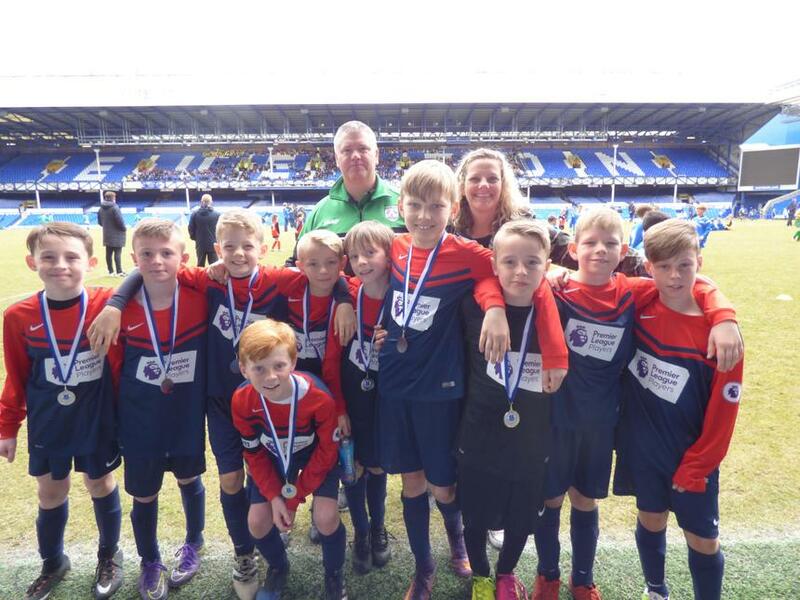 We played our semi-final against Altrincham Prep school, roared on by our year 5 classmates, who sacrificed a maths and English lesson in school to cheer us Our parents also made plenty of noise! Altrincham scored very early on and despite a valiant effort to get an equaliser we just missed out. 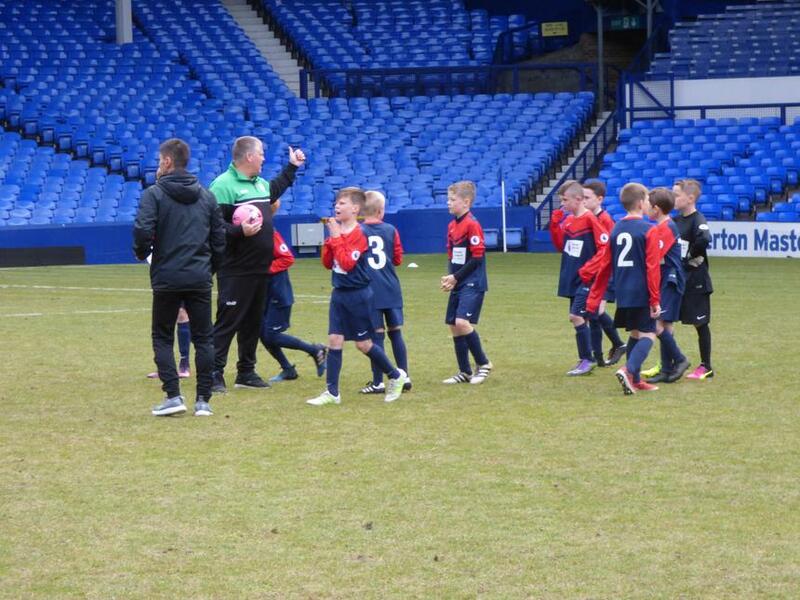 The third and fourth place play off was between our school and Our Lady of Compassion school from Formby. In a match played in a very sporting manner we managed to fight back after falling behind to an early goal .Luca scored a fabulous equaliser and the final score was 1-1. 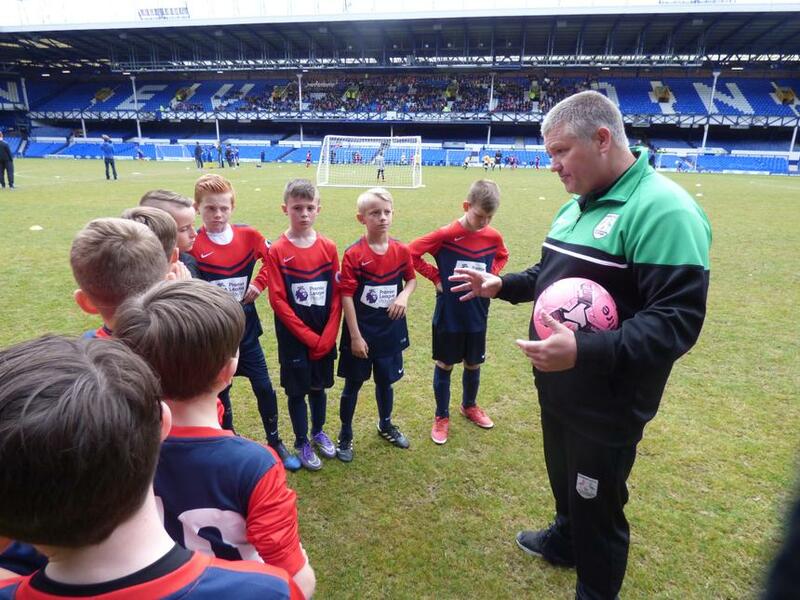 The third place was, quite rightly, shared between the two schools who sportingly acknowledged each other’s efforts. Let’s see if we can go one better next year!